That's it. Fenwick's Christmas Window for 2017 has been unveiled and it’s Paddington. It's always a closely guarded secret but did you guess correctly? I think a lot of people did this year. I'm definitely starting to feel Christmassy and I've even had my first mince pie of the year. Soon though, it will be the jingle of sleigh bells and the rustling of wrapping paper which can mean only one thing, that Santa Claus is on his way. So now that the countdown to Christmas has begun, when and where will you be able to see the Christmas Lights switched on this year across North East England. Christmas just wouldn't be Christmas without Fenwick's windows here in North East England. Fenwick's Window is an annual Christmas window display showcased in the Northumberland Street frontage of Fenwick Newcastle, one of the city's biggest department stores. 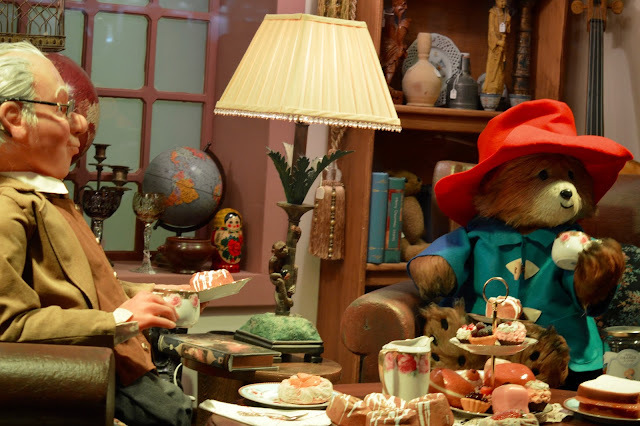 Fenwick's Window has taken on a different theme each Christmas since 1971 and is always revealed to the public early in November, remaining in place until the January sales. 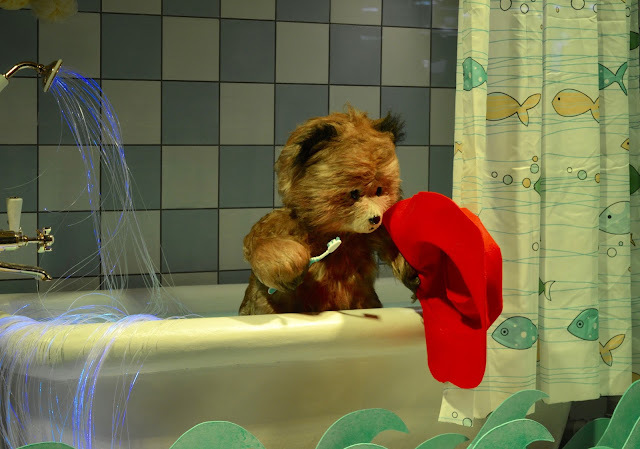 And for 2017 the window has been revealed as Paddington. Thanks to Mrs Mulled Wine for the photos and there's more here. But it is much more than a window. It's a total Christmas institution here in the northeast, marking for many the start of Christmas, and now the window has been revealed as Paddington the next milestones before Christmas are the big Christmas Lights Switch-Ons. So where and when this year will they be happening? Everyone is invited to the fun-filled festive day of entertainment from 12pm. See Santa parade through the shopping centre with his real reindeer. Followed by the official opening of his grotto so kids can tell him what they'd like for Christmas. To get the party into full swing, Metro Radio will be at the mall, joining in the festivities from 3pm – 7pm with great music, fun and games for all to enjoy. Then the action and excitement build as Metro Radio leads the countdown to our Christmas lights ‘switch on’ at 6.30pm when the outlet will transform into a magical glow of sparkling lights. The excitement continues straight away with a spectacular firework finale in the parkland for all to enjoy. Stores will stay open until 7:30pm. Corbridge is renowned for its festive lights with even more illuminations for 2017. Head to St Andrew's Church and the Market Place, on late afternoon on Friday 17 November for the big switch on. Come along to the annual switch on of the winning light design chosen from hundreds of entries from local schoolchildren. Outside Tynemouth Priory from 4.30pm on Friday 17 November with th lights switched on at 5.30pm. Celebrate the start of the winter season with a visit to the Christmas markets and festive fairground. Join the police interceptors and Tom Campbell from Heart FM North East and enjoy performances by MTH Community Choir, local band Serinette and visually stunning Flame Oz as the lights are switched on between 6pm & 8pm. Heart Radio’s Justin and Kelly will be getting the party started from 4pm in Trinity Square with the big switch on is set to take place at 6.30pm. Pixie Lott will be in Keel Square on November 23 at approx. 5.30pm to switich on the lights after a day of family entertainment. The Christmas Lights switch on will be accompanied by Carol Singing and the Christmas Address. Ellington Colliery Band will be playing traditional Christmas carols on the Market Place. 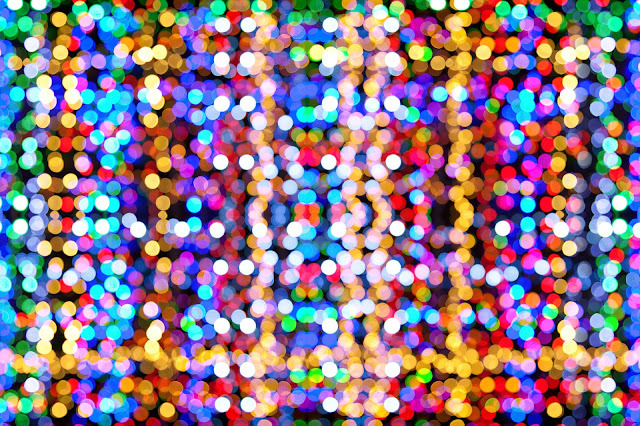 Christmas Lights Switch will take place on at 4.30pm 25 November with Carol Singing in Marygate and a Christmas Fair at Town Hall. 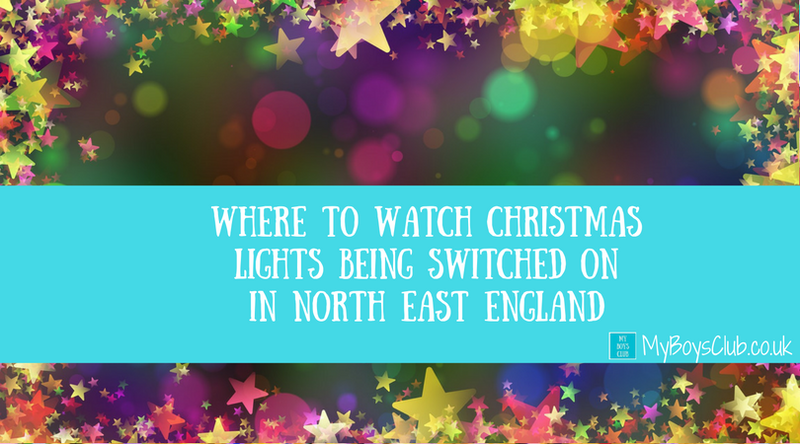 Bamburgh's annual switch on of the Christmas lights will take place on the 25 November commencing with a service at St Aidan's Church at 5.30pm followed by the official switch on at 6.15pm. Durham City’s Lights will be switched on at 5.30pm on Sunday 26 November with festive fun in the Market Place. The Christmas Lights Switch On spectacular will last for approximately 40 minutes, providing plenty of ooooohs and aaaaaahs for all the family to enjoy. The performance will include acrobatics, pyrotechnics, live music and of course, a sprinkling of magic too. Overseeing the event and narrating the performance is BBC Radio’s Breakfast Show presenter, Alfie Joey, who will help to tell the story of how the special snowman spreads festive cheer across Durham City. 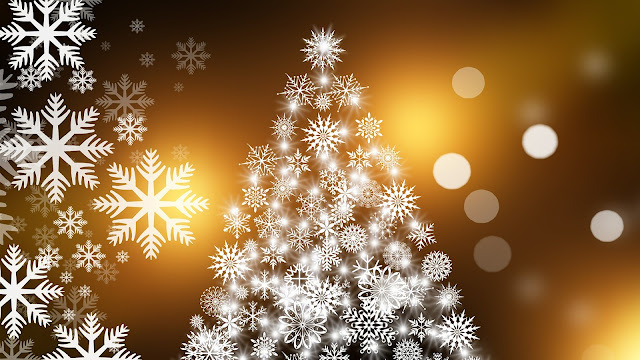 The Christmas Light Switch On takes place in Seaham on Friday 1 December between 5.30pm & 7.30pm. 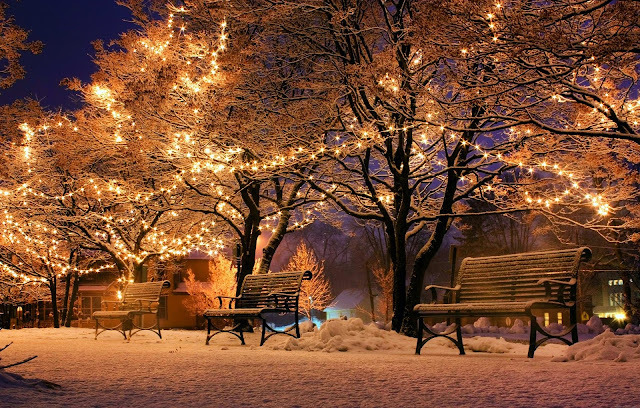 Christmas lights will be on display with a stunning event to switch them on. Starting at Terrace Green trees, along to Byron Place trees to be switched off and finishing with Church Street Trees. There are also lots of FREE Christmas Markets to visit in November and December too.